WordPress is well known as a great blogging tool that creates beautiful blogs or websites for free. This sounds great, but what exactly can WordPress do for you? If you run any type of business, then your website is probably an important part of your business and your business strategy. WordPress allows you to easily create, update and manage your own web presence all by yourself using just an internet browser. Being the smart creative leader that you are, you probably have some questions about what WordPress has to offer you as a content management system. 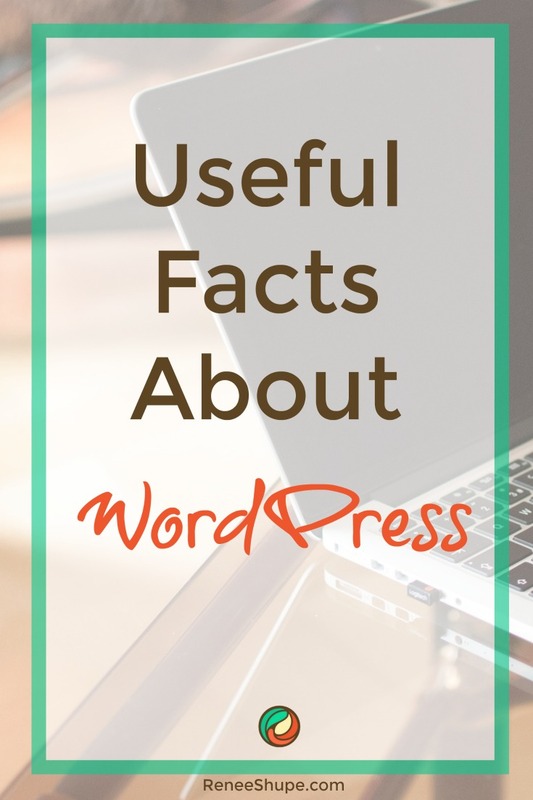 More than 50% of all sites that use a content management system are powered by WordPress. WordPress is a completely free to use application built using an open source content management system. WordPress is built by volunteers. Hundreds of people from all over the world work on developing and improving WordPress every day. WordPress is regularly and continually updated to improve both its functionality and security. WordPress can deliver your content online to visitors worldwide. WordPress has been translated and localized into over 73 languages. There is virtually no limit to what you can build using WordPress. The WordPress repository currently makes available thousands of free plugins, themes and widgets to WordPress users. That’s all pretty impressive, right? Let’s take a closer look at what 60+ million people see in WordPress. What does WordPress offer you that will make it the right online vehicle for setting up your web presence? WordPress allows you to easily create a pre-built website. This enables you to focus on more important things like adding new content, increasing your sales or running your business. WordPress can be downloaded at WordPress.org at absolutely no cost! You do need a hosting company, but that’s very reasonable as well. Even a very good hosting company like Hostgator is less than $10 a month, and you will be able to host any number of websites for that single $10. If you really want to keep your costs way down (I’m talking about so low that it’s free! ), you can get free hosting at WordPress.com. Keep in mind, however, that this option lacks the flexibility of your own hosting and will limit some of the things you can or want to do with your web presence. We highly recommend that you host your WordPress site using your own domain. We can help you get a professional WordPress site built and set up quickly and professionally and we even provide you with a complete WordPress A – Z training system with detailed, step-by-step tutorials that will help you gain complete control of your own web presence. When it comes to building websites, there is often a learning curve for anyone who is not a “techie” or a “geek”. WordPress offers many quality tutorials online. The only challenge with this is that you can spend hours on end scouring the net for information. And then of course, there are still all the things that “you don’t know that you don’t know”. This is why I have developed a complete and methodical step-by-step WordPress training system. After you learn how to install, configure and start using WordPress, adding new content and managing your site will be a snap. You don’t need to learn how to write code or develop technical expertise to add, edit and manage content or maintain your website. WordPress is a true blessing for all non-techies! Two things you need for a website are a domain name and webhosting. Good hosting companies will also offer applications in your control panel that allow you to install WordPress on your domain with just a few clicks. Gone is the complicated, technical coding of the past. A theme is basically a web design template which controls the look and feel of your site. WordPress offers you thousands of free themes to choose from. You can also purchase themes which can be installed on WordPress with just a few mouse clicks. You can also have custom themes designed if you choose. The themes will provide for you a clean and professional looking site even without custom design work. And the great thing is, if you want to change your theme, you can replace your theme with another one, and it won’t affect your blog posts or pages. No need for expensive graphics and spending thousands of dollars on web design costs – With WordPress themes it’s all done for you. Note: Paid themes also usually offer some form of support so consider that when choosing a theme. Our training tutorials will teach you everything you need to know about using WordPress themes, including where to find thousands of high quality free and paid themes. WordPress users benefit from the availability of thousands of WordPress plugins that offer you just about every functionality imaginable. There are thousands more plugins created by WordPress plugin developers that can be easily installed with just a few clicks. Plugins allow you to do anything you desire with ease, whether it’s communicating content or selling products. For example, you can track site visits, fight spam, create contact forms, improve your site security, and many more things. Best of all, most plugins are absolutely free. Once again, we provide great training and tutorials on installing and using WordPress plugins. WordPress is built with PHP and its source code is available to anyone who wants to look at it. In addition, WordPress has included both extensive documentation and a range of functions. Because of this, you can easily program themes and plugins with just a minimal knowledge of PHP (if you ever want to develop plugins and themes). If programming code or designing websites is not your thing, you can still get plugins and themes developed or customized to suit your specific needs, because WordPress makes its source code freely available. WordPress includes a feature that notifies you if upgrades are available for either the WordPress software or your plug-ins. Many times all you need to do is click for the upgrades to be installed automatically. Again, this means ease of use. And, in the rare instances where you can’t use the built-in updating features of WordPress, our tutorials will show you step-by-step how to perform all of the required updates manually … you’ll be covered no matter what! WordPress boosts your search engine optimization abilities. In fact, the top search engines (e.g. Google, Yahoo, Bing, etc.) love WordPress. There are many SEO related plugins available that will increase the power of WordPress even more, and we provide tutorials on the best WordPress SEO plugins to use. If you’re a business, using a properly configured and SEO optimized-site can really help make you more competitive in the online space. Although WordPress itself does not offer dedicated technical support to users (remember, WordPress is “free”), there are plenty of options available for getting all the WordPress help and support you need. WordPress.org has a very active forum with users who are willing to help people having problems with the software. Also, there are loads of other websites, message boards, and blogs where people are happy to share useful information with you. 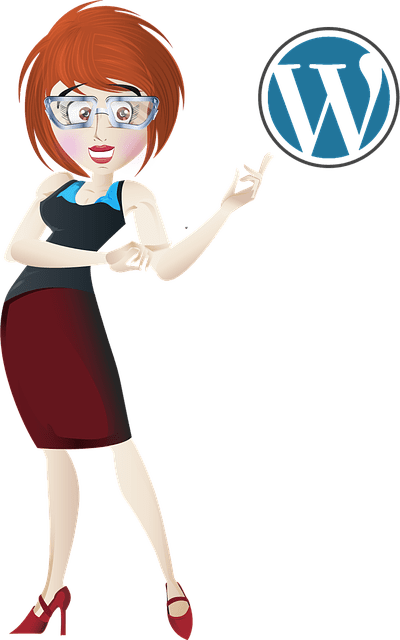 Because millions of people use WordPress and WordPress is not complicated to begin with, the expertise you need to build, run and manage a WordPress site successfully is quite readily available. Do you suffer from Entrepreneur Fatigue Syndrome?